Like a fine spirit, Whiskey just keeps getting better with age! Whiskey is full of boundless love, loyalty, and affection. He is constantly rolling on the ground for belly rubs, especially if he can you think he's been a good boy about something - he rolls right over to get his reward. And you'd be doing that a lot because he IS a good boy. Whiskey is really smart and has a lot of skills under his belt - sit, down, place, come - he knows them all! Whiskey is also house-trained and does well in his crate. When out of the crate, he knows what toys he can play with and what things are off limits. Though he loves a good romp or a game of fetch, he is equally fond of naps and lounging on the couch. Really, just being with his people is his favorite thing. He's just the most affectionate little love muffin you'll ever meet. Need a partner for outdoor adventures? Whiskey is ready to explore the hidden gems of Austin for hiking and swimming. He really likes to get away from the excitement of Lady Bird Lake to see what else is out there. He's also game for a good game of fetch as long as every adventure ends with a nice long nap on the couch, snuggled next to his number one buddy. With his smoky brown eyes, he looks up to you for guidance in every situation. With a subtle cue from you, he'll show you all his skills. 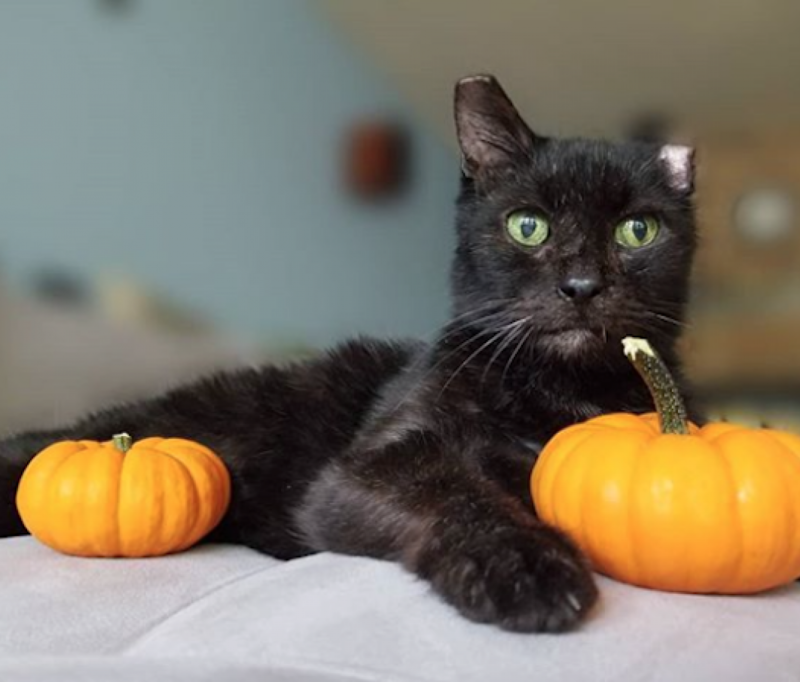 This sweet boy will keep you balanced - lots of one-on-one time snuggling on the couch and a fond farewell when you go out to visit with friends. He will always be waiting for you when you come back - holding down the home front while you're away. Whether you leave him in his crate or asleep on the couch, he knows what's his and what's yours. Whiskey is also in the Total Obedience Program. The Total Obedience Program (TOP) is modeled after the AKC's Canine Good Citizen (CGC) test. 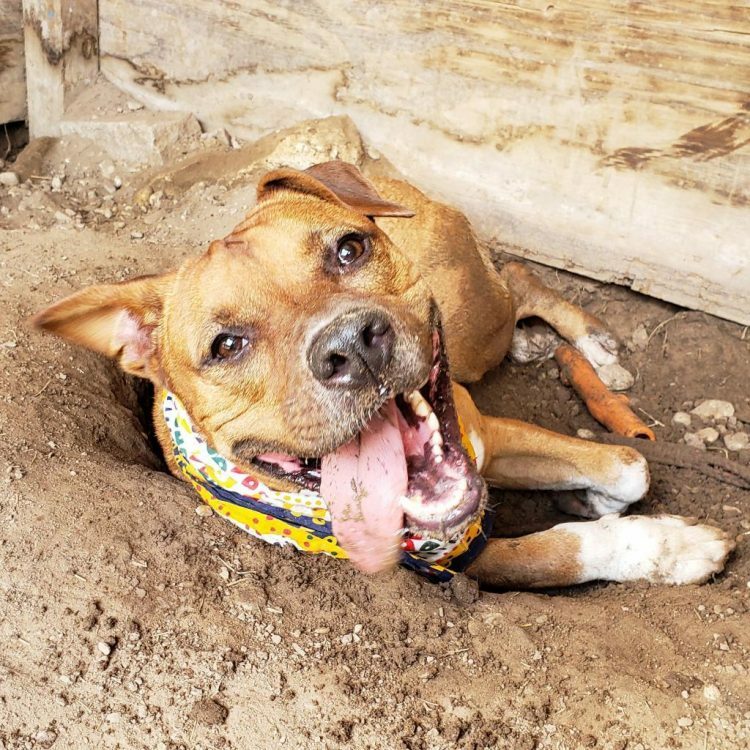 As a TOP dog, Whiskey has a personalized training plan and works with a volunteer trainer several times a week to help him learn the skills to become the best dog he can be! Whiskey's the type of dog who totally knows when you had a bad day, and will up his snuggle game accordingly. He is for someone who is looking for a soulmate. If you think you're in the market, you should come meet him! 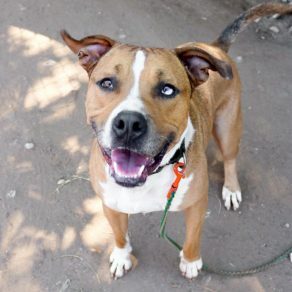 I saw Whiskey (https://www.austinpetsalive.org/adopt/dogs/apa-a-33042) on the Austin Pets Alive! website and would like to request more information.